Rydel Roofing is actively seeking Roofers to join our team! Are you a hard worker with a positive attitude and great roofing experience? We offer competitive wages based on your ability and happily incentivize awesome work ethic. With loads of work available, Rydel Roofing is a leading roofing/ siding company with an active sales force providing high-value roofing solutions to homeowners in the Ottawa region. - Did we mention we are looking for shinglers? - The majority of your work right now will be on new home builds but that can change throughout the year. - We are looking for experienced roofing crews or a person seeking full time employment. - Working at Heights Certification is an asset. - Your vehicle can be used or we can supply one. Pay is from $18/hour to $30/hour depending on experience. We even encourage applicants from outside the Ottawa area to apply. Temporary accommodations are available for those who need to travel a long distances to Ottawa. Call us, email us or reach out to us via Facebook. 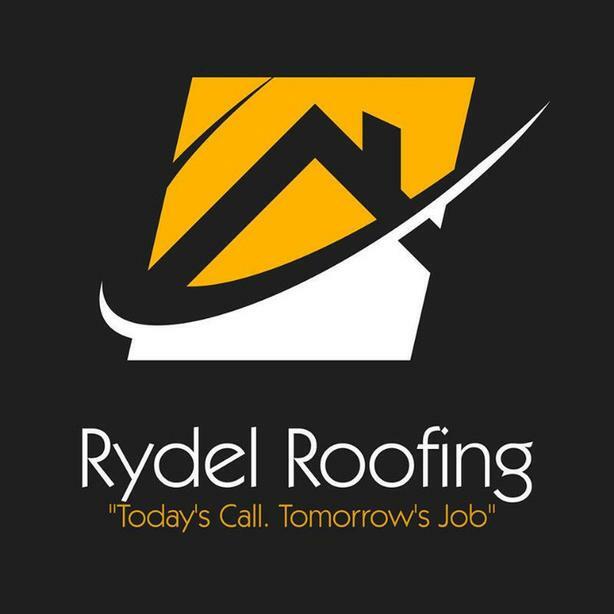 You can also apply on our website by going to this page: https://rydelroofing.ca/jobs/apply/.